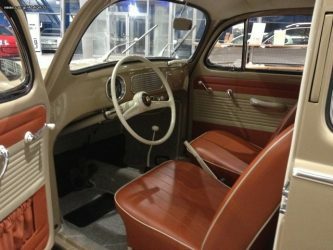 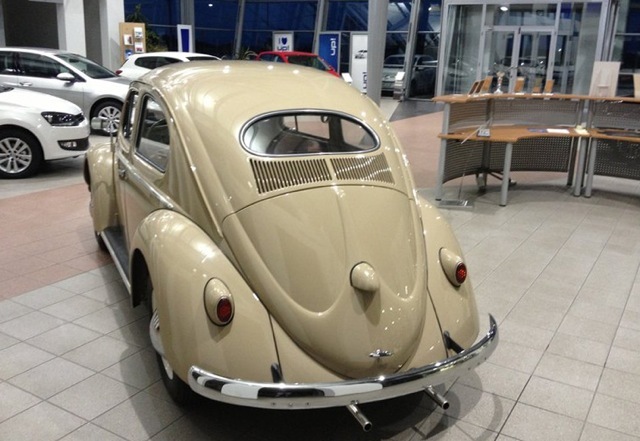 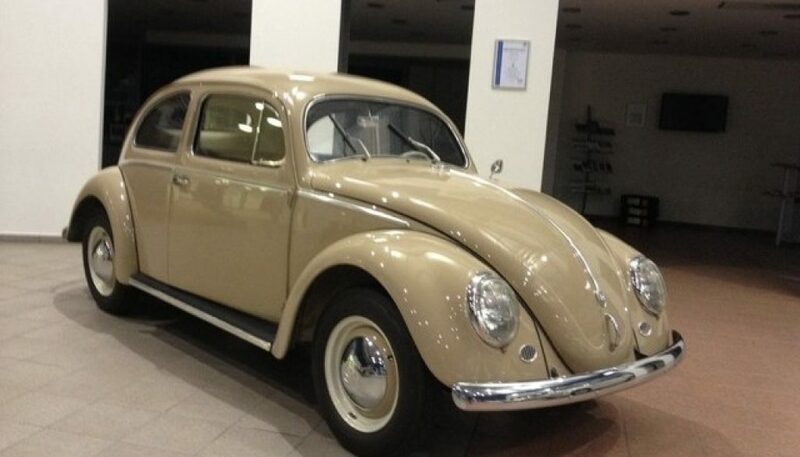 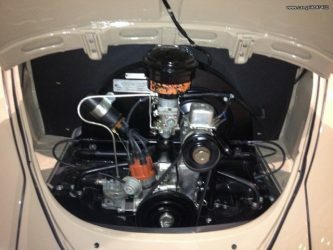 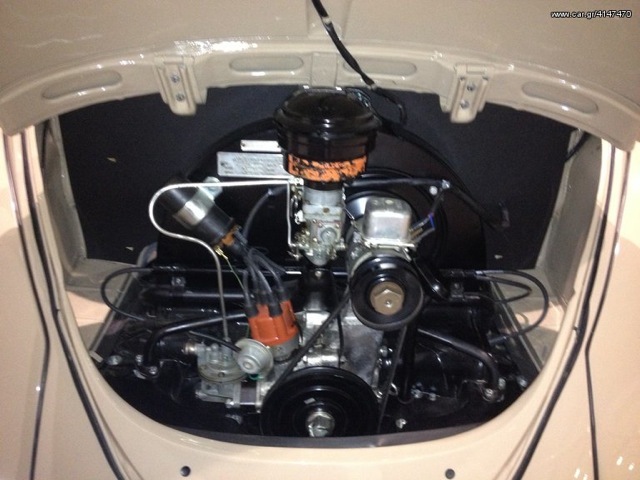 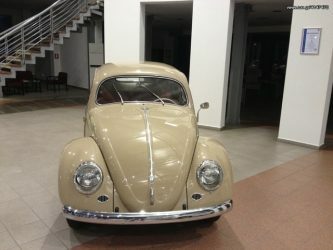 For sale in Greece is this fabulous fully restored Oval window Beetle for €29,900 (£23,500). 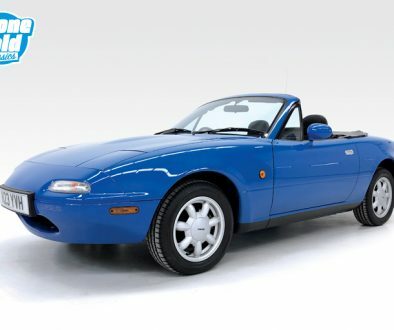 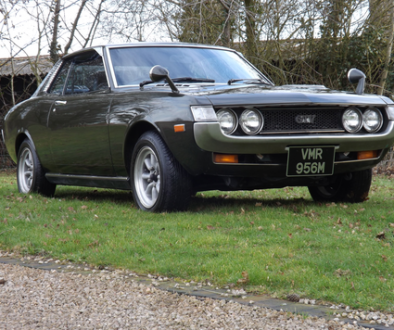 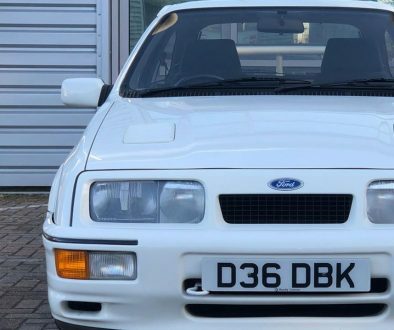 With the Greek market being what it is, a solid bid could get this bought for under £20k which in a few years (now even?) 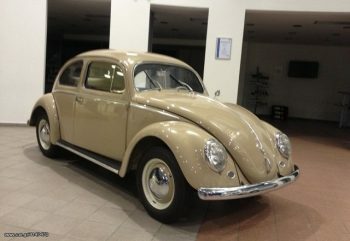 will look like you stole it. 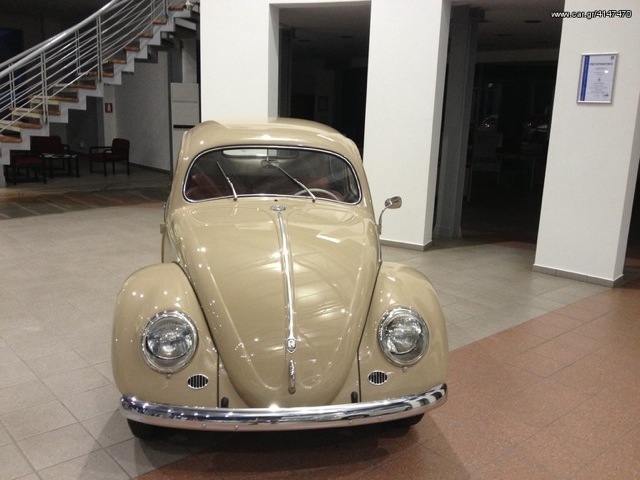 See car.gr.